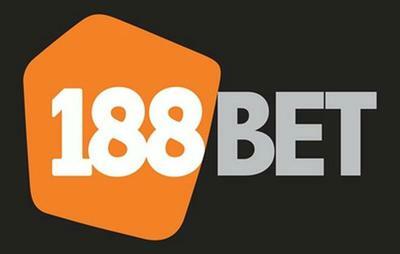 188Bet offers all customers the chance to bet while a game is in-play, therefore meaning that punters can bet on a variety of different situations at the click of a button. The in-play menu is completely comprehensive and shows all of the major odds for the different games, although to find more specific odds you need to click on the actual game being played. All of the odds are constantly being updated, as are the stats that the site provides. Game time, score, cards, action areas and plenty of other in game stats are provided in the in-play section which is good to see. Even some of the bigger bookmakers don’t include these so this is a really plus for 188Bet. To access the in-play features, all you have to do is click on the “Sports” tab, before then clicking on the “In-Play” tab (under the top menu). There is a preview of all the in-play matches as well, which can be found on the left of the main sport page. It’s hard to find fault with the in-play betting suite offered at 188Bet. 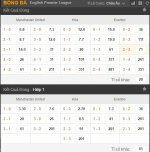 It runs smoothly, displays live scores well and offers plenty of markets to bet on. One thing it doesn’t do is offer live streaming of events to customers – for this service check out Bet365 who’ve got by far the best live betting/streaming options around.